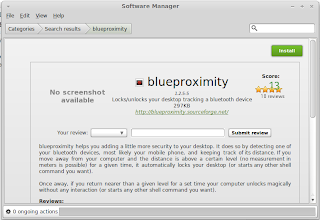 A software called "Blue Proximity" is available for Ubuntu which allows to login and logout from the computer using Bluetooth and mobile. I have tried it and works like a charm. So if you have Ubuntu computer with Bluetooth enabled then without using you keyboard you can login and logout of your system when you come near and go away from your system. 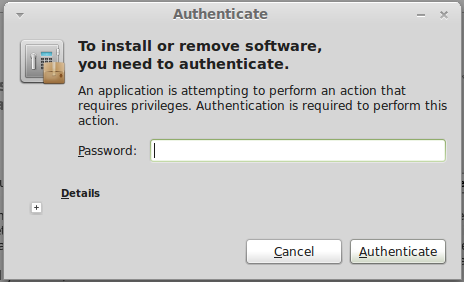 To enable it follow the steps below. 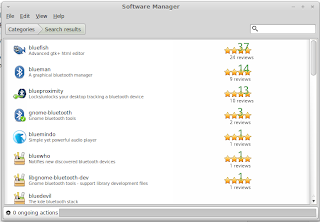 To all of you guys who follow me, I am using Linux Mint 10 which is based on Ubuntu 10.10 Maverick Meerkat. 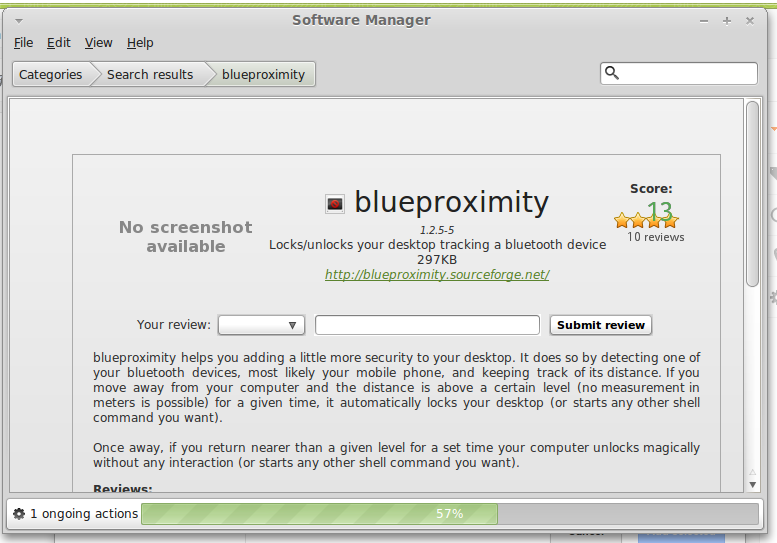 Click Menu > Software Manager then as below then search for "blueproximity" without quotes. 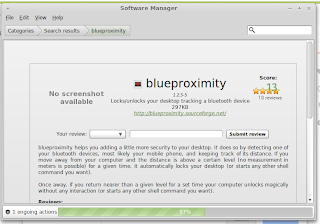 click "blueproximity" which will open a screen as below. The application will be installed under accessories. 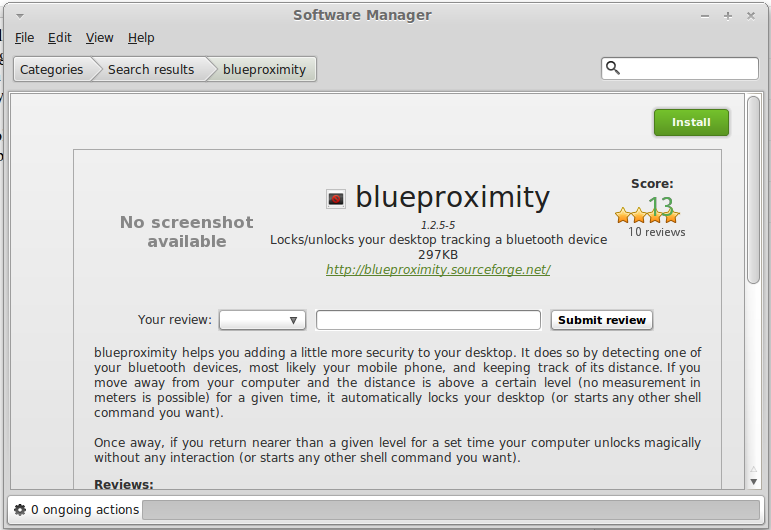 Select "BlueProximity" from the Accessories menu and a window will open as below. 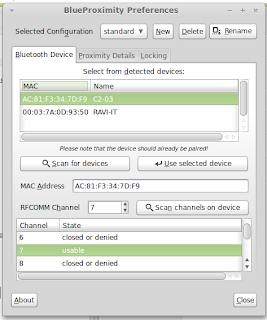 In the screen click on "Scan for devices" and it will show all available devices. 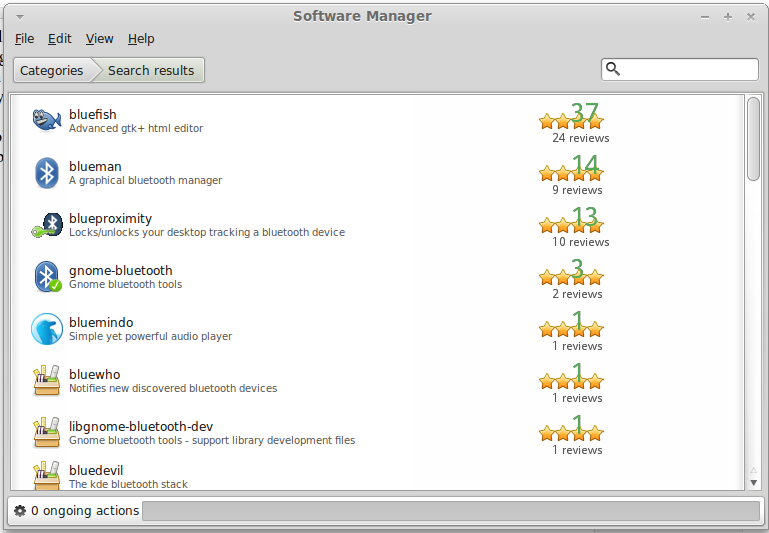 Select the device you want to use for the login and logout procedure and that it, you are ready. 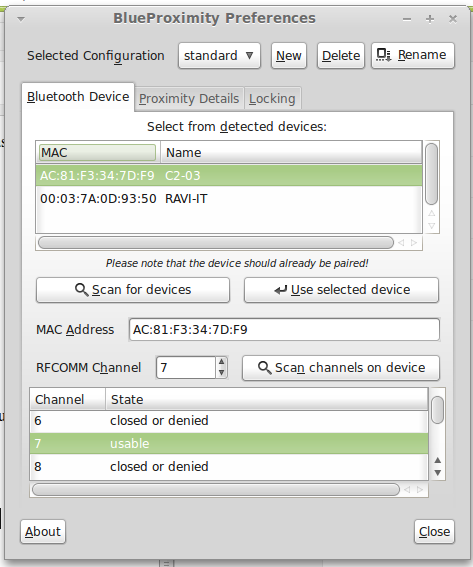 Before the scan procedure the Bluetooth should be activated on the system. The device that you are going to use should be paired also with your computer. I am not talking about this as it is out of scope for this article and will put a separate article on installing/enabling Bluetooth later.